The Start Yachting course is the perfect way to test the water to find out if you like the exhilarating and relaxing world of yachting! 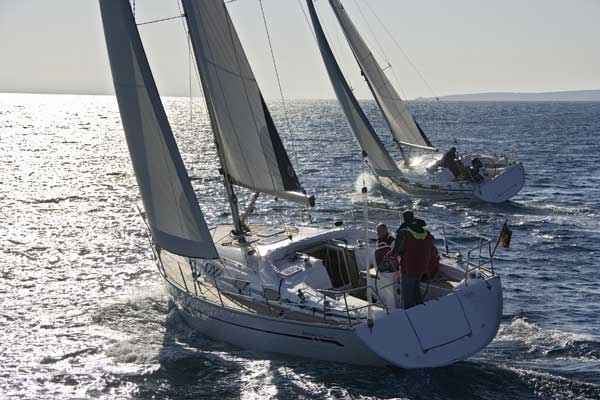 The aim of the start yachting course is to introduce complete beginners to the world of sailing. 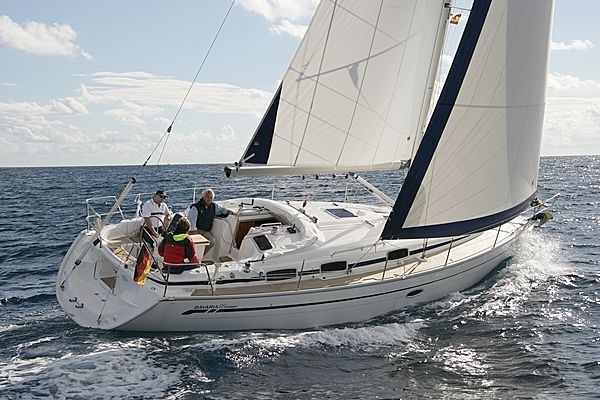 This 2 day course is ideal for you to find out how enjoyable sailing can be! 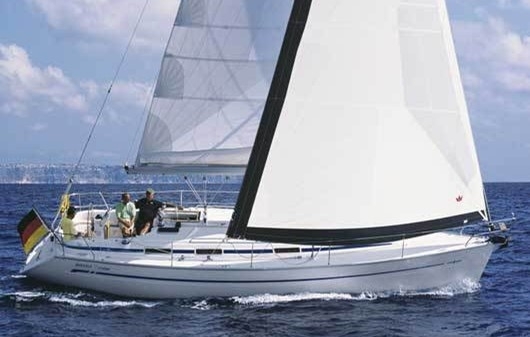 At the end of the course you will have a basic knowledge of what is involved in sailing a yacht, as well as an understanding of why so many people choose yachting as a hobby. The course will introduce you to yachts and their equipment and explain suitable clothing needed. 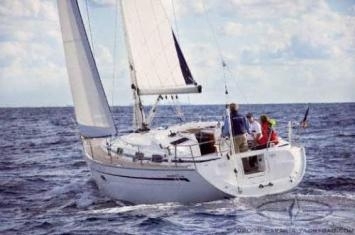 You will learn how to steer the boat, and will get an introduction to sail handling and ropework. You will be made aware of safety onboard, and practice man-overboard procedures. The start yachting course is aimed at beginners and no previous experience is required. Minimum age is 8 years of age. This is a residential course so candidates will be expected to sleep on board for the 2 nights. Accommodation and all food is included in the price.